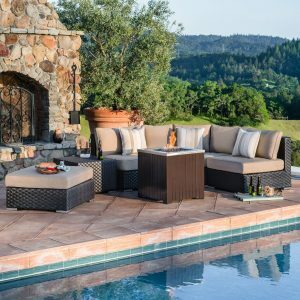 Starsong has an array of affordable luxury outdoor dining sets that are sure to bring style and comfort to any outdoor living space. 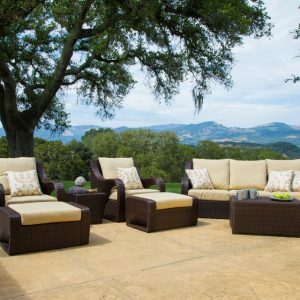 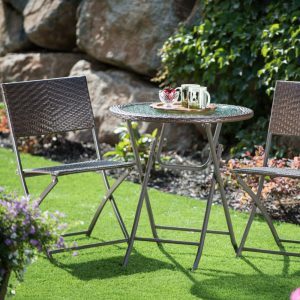 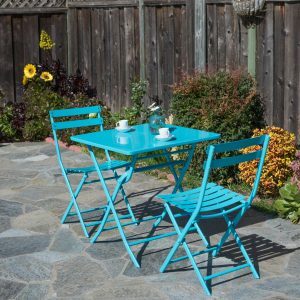 Whether you plan to entertain a large group of friends and family, or want to create a quaint little dining space, we’ve got the perfect outdoor dining patio furniture for you. 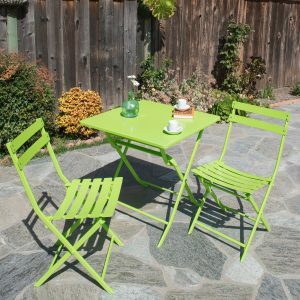 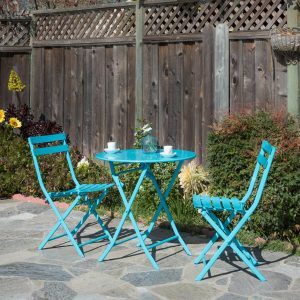 Buy a folding bistro set to add style and function to your small and cozy patio, or upgrade your space with a multiple piece dining set. 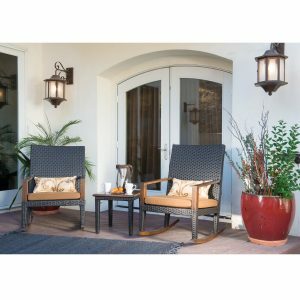 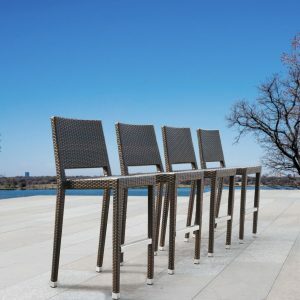 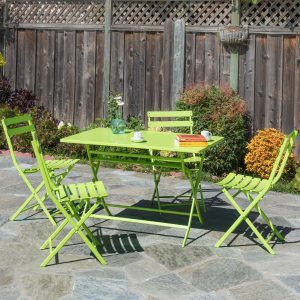 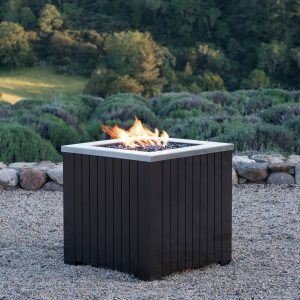 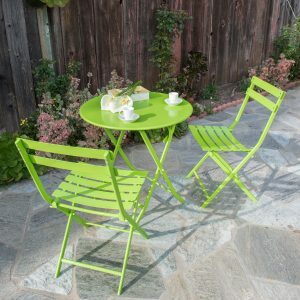 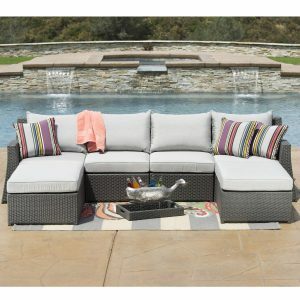 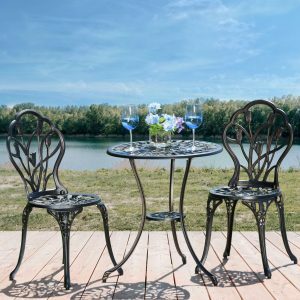 Find the quality patio dining sets and patio accessories you’ve been looking for at a reasonable cost at star-song.com.